If you have any questions about the TOO ELUSIVE information page below please contact us. Originally launched by Southern Ocean Shipyard in 1985, luxury yacht Too Elusive is a magnificent 80-foot sloop, with last refit by Front Street Shipyard in 2013. Designed by Doug Peterson, sailing yacht Too Elusive provides exceptional performance for world cruising. 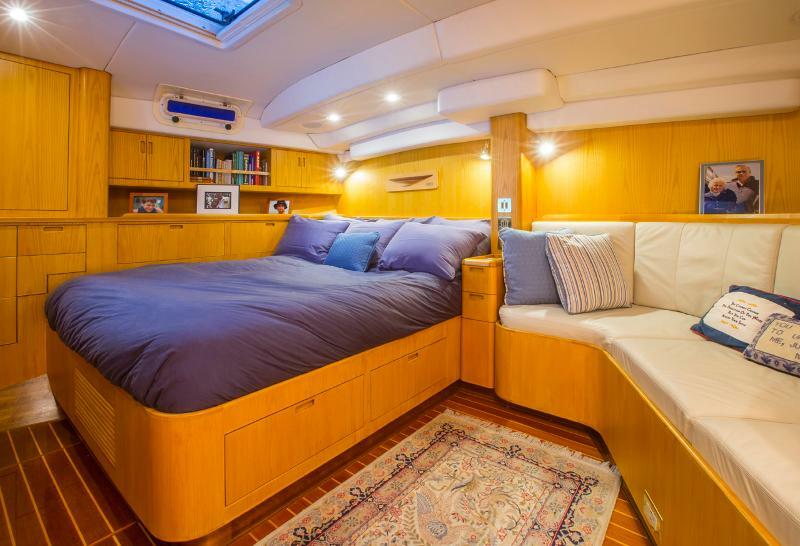 Southern Ocean 80 yacht Too Elusive boasts a beautiful hull, built in composite. She is powered by Yanmar diesel engine of 240 hp. Her beam is of 6,25m (20'5'') and her draft is of 2,50m (8'2''). We do have available further accommodation information for yacht TOO ELUSIVE, so please enquire for more information. We do have available further amenity, owner and price information for the 24m (80') yacht TOO ELUSIVE, so please enquire for more information. 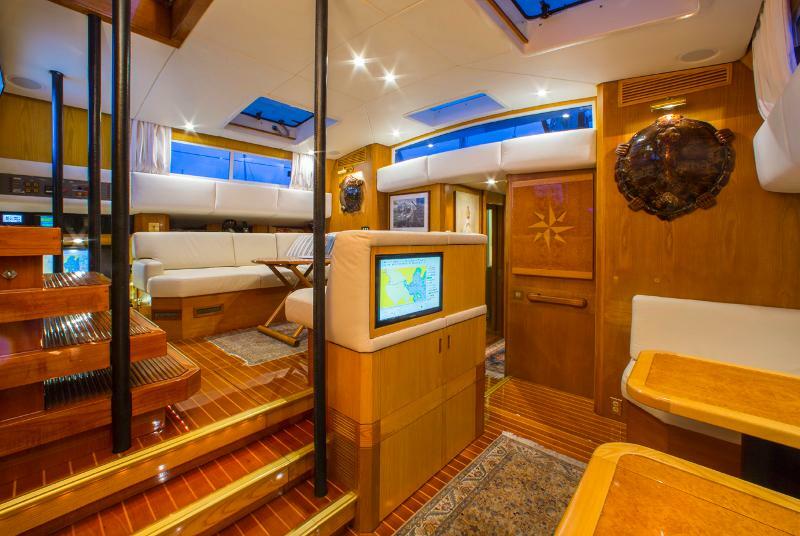 The luxury yacht TOO ELUSIVE displayed on this page is merely informational and she is not necessarily available for yacht charter or for sale, nor is she represented or marketed in anyway by CharterWorld. This web page and the superyacht information contained herein is not contractual. All yacht specifications and informations are displayed in good faith but CharterWorld does not warrant or assume any legal liability or responsibility for the current accuracy, completeness, validity, or usefulness of any superyacht information and/or images displayed. All boat information is subject to change without prior notice and may not be current.